Private lessons are the core of our program and are offered during the 17-week Fall (September – January) and Spring Semesters (January – June). Lessons can begin at any time during the semester and can be arranged for 30, 45 or 60 minutes each week. For some instruments, it is possible to arrange semi-private lessons through consultation with the instructor. Registration obligates the student to complete the semester and reserves your instructor’s time at that specific time period each week. During our 9-week Summer Session (June – August), most of our instructors continue to teach. 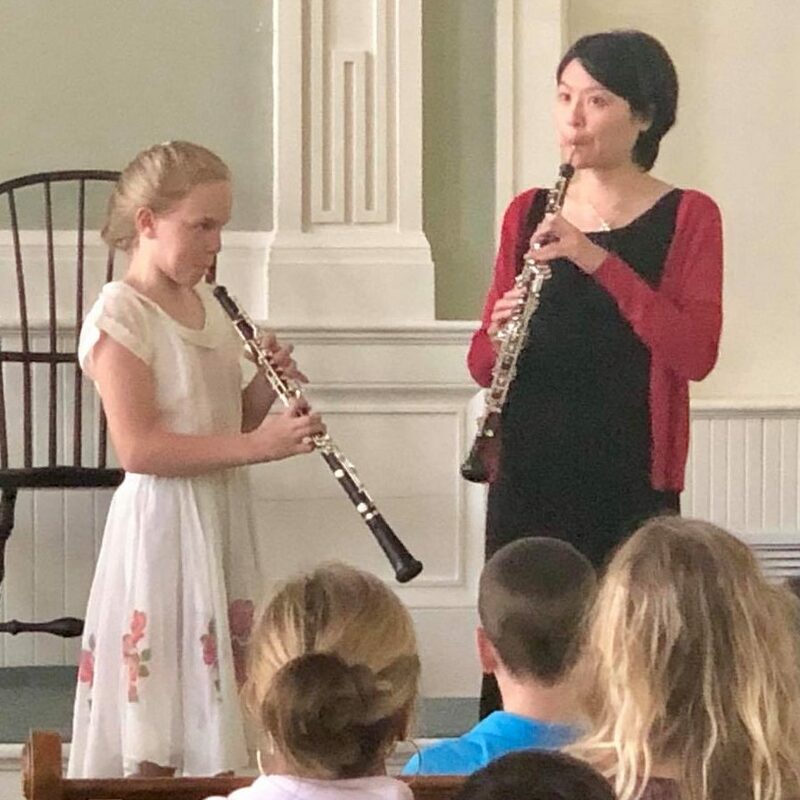 You can schedule as many or as few lessons as you’d like during the summer, which is also a great time to try a new instrument without full-semester obligation. If you have questions about whether your child is old enough for private instruction, a single lesson ($37/half-hour) can be set up to evaluate his or her readiness. View information on tuition and fees. Percussion – drums, drum set, vibes, marimba, etc. If you would like to study an instrument that is not listed above, please let us know as we are delighted to expand our offerings as demand warrants it. Current students have priority when they preregister and pay the deposit by December 21, 2018. After December 21, your private lesson timeslot will be released to the public. A non-refundable registration fee of $15 per student and deposit of $110 are due at the time of registration. Full payment is due at or before the first lesson. Click here to preregister online right now!